WE WILL NOT BE UNDERSOLD! We provide a 30 day price protection guarantee. Find a lower advertised price on any product on this page and we will match and beat the price by at least 5%. Only $229.95 will supplies last. Keep cool this summer with your own “Ultimate Swim Up Pool Bar” and a cool, refreshing drink. Perhaps enjoy a book, a game of cards, or a friendly conversation while kicking back on a hot sunny day. Add a patio umbrella to your “Pool Bar Table” and you're covered! 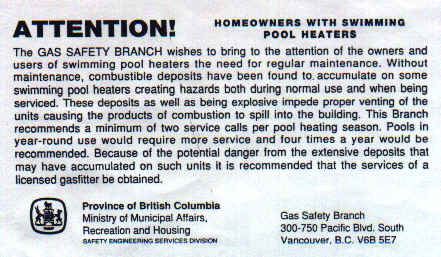 Easily removed for pool maintenance, relocation or storage. Simply hangs on the deck, no bolting to deck required like other models. Relocate to any other part of the pool with ease. Compare with other similar models selling for $600-$1000. We found a limited number at below wholesale, liquidation prices and bought up the entire stock that we could get our hands on. We are now blowing them out first come first serve- when the stock is gone, it's gone! These units will go quick so act now. Click here for more details, mounting and assembly information. Click here for more details or use this following link as it is the downloadable spa cover order form you can print out, fill in and fax back to us for Dorlon Brand spa covers "Order Form"... It does include pricing. 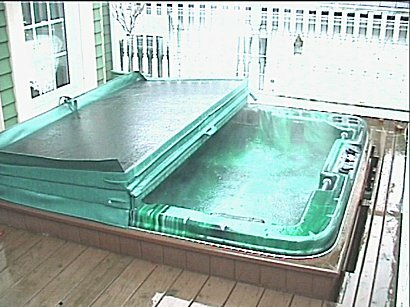 This Price is only guaranteed during the months of February and March (our slower season, good time to get deals prior to the busy season) April - July the pool/spa industry is very busy and several weeks are not uncommon waiting periods for service this time of year. Active maintenance customers in good standing receive this heater service for only $69.95 more than a 20% saving. If your maintenance program is weekly and you prepayed 6+ months in advance it is 50% off or only $45.00 if you mention the seasonal specials on the web.